Apurv Johari is the General Manager of INNCOM for Honeywell Building Technologies. INNCOM® energy management solutions range from low-cost, standalone products to advanced, centrally controlled systems that can include lighting and drape controls as well as situation alerts and property data collecting and reporting. Energy is the lodging industry&apos;s second-greatest operating cost, with the biggest energy hogs being heating, cooling and lighting. INNCOM can also help your property achieve LEED certification. Mr. Johari is responsible for the day-to-day operations and delivery of results for INNCOM, a global leader in connected hospitality solutions, including revenue, sales and marketing. He sets and executes the long-term strategy for the business as well as works to ensure customer satisfaction in a performance-driven organization. Mr. Johari is a LEED certified Green Associate from the U.S. Green Building Council and Level D. Certified Professional from the International Project Management Association. He is also certified in International Trade Finance. Mr. Johari graduated first class with distinction from Gujarat University in India with a bachelor&apos;s degree in mechanical engineering. He also earned a MBA from University of Wisconsin-Madison, where he was in the top five percent of his class. Honeywell Building Technologies (HBT) is a global business with more than 23,000 employees. HBT creates products, software and technologies found in more than 10 million buildings worldwide. 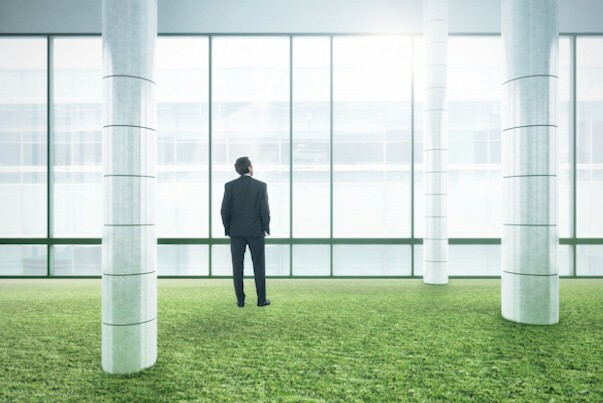 Commercial building owners and occupants use our technologies to ensure their facilities are safe, energy efficient, sustainable and productive. Please visit http://www.inncom.com for more information.